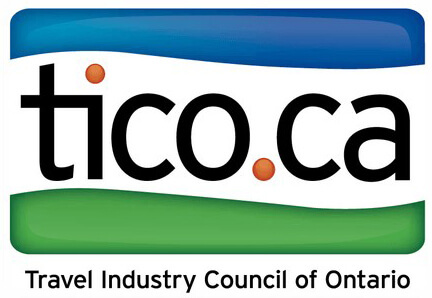 Savour Italy Travel is proud to partner with Blue Cross Canada to ensure that all your travel insurance needs are professionally taken care of. Fill the following questionnaire. We will follow up with a quote. Are you covered by your provincial health insurance plan? The following questions help determine your travel insurance eligibility. Important Reminder: Any erroneous or inaccurate statement shall render the travel insurance contract null and void. Had a change in dosage in existing medication. Thank you! We will get back to you with a quote.